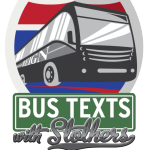 Happy to report that for the second straight season Bus Texts with Stothers lives on. 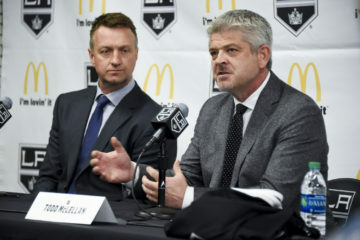 After every Reign away game we’ll catch up with Reign head coach Mike Stothers from the road to get his take on the game, plus include a brief rundown of what occurred in the action for context. For the first time in their brief history, the Reign fell to the Texas Stars in yet another back-and-forth, open battle between the two sides. Five goals were scored in a busy second period after the Reign had taken a 2-1 lead following the first 20 minutes on goals by Michael Mersch, his third, and Justin Auger, his first, on the power play. Goalie Jack Flinn was beat just 42 seconds into the second period by Matej Stransky and the scoring race was on. A shot from the point by Andrew Bodnarchuk gave Texas its first lead at 11:19 but the Reign answered minutes later when Auger was set up by Hensick on the power play for his second of the game. Texas regained the lead on a backhander by Travis Morin that fooled Flinn, a mark that was answered after Jonny Brodzinski managed to deflect a bouncing Vincent LoVerde shot for his second goal of the season with just 24 seconds left in the middle frame. Julius Honka, who scored the Stars’ first goal of the game, nearly mirrored his earlier mark by beating Flinn on a shot from inside the right circle to give Texas a 5-4 lead 3:03 into the third. 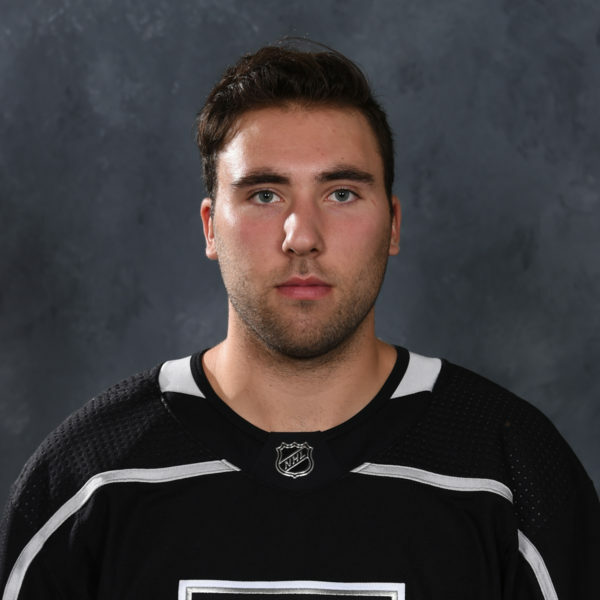 Late in regulation the Reign had difficulty sustaining zone time until a late penalty allowed them a man advantage in which they pulled Flinn to skate 6-on-4, but still could not convert. 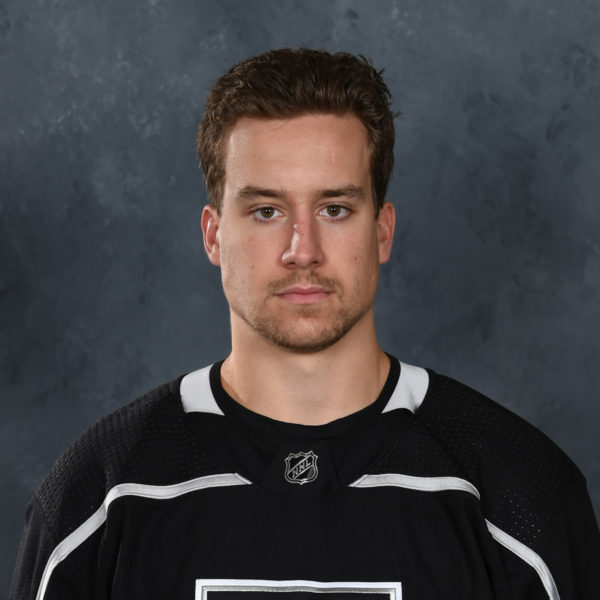 Of note, defenseman Paul LaDue made his season debut, a return from a lower-body injury suffered in practice and assisted on Auger’s first goal. 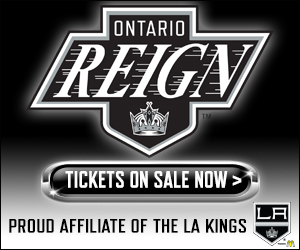 Flinn, the second straight Reign goalie to make his AHL debut in as many games, finished with 26 saves as the Reign dropped to 2-1-1-0. 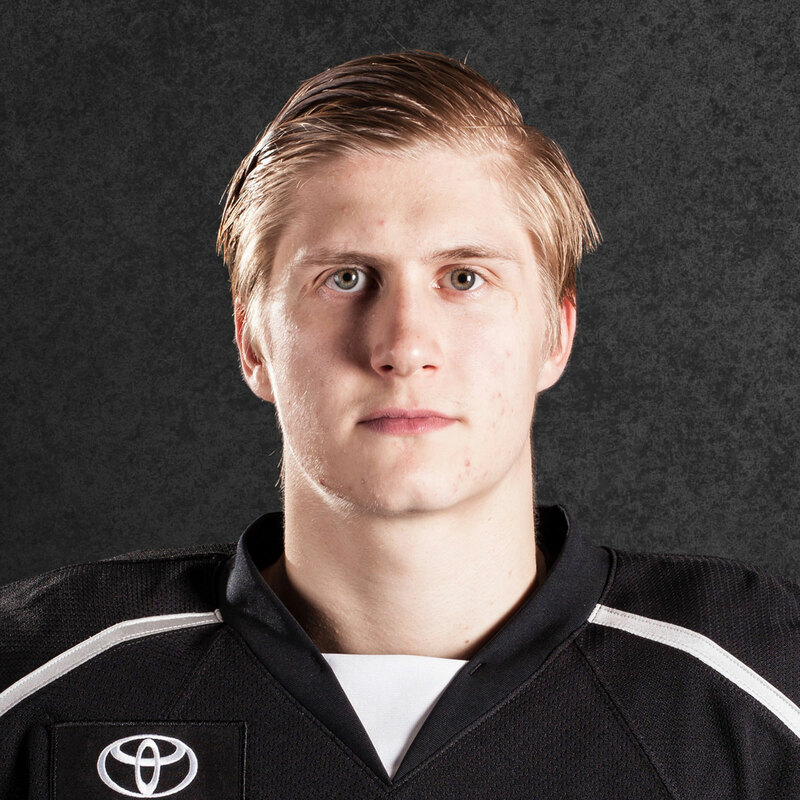 ORI: How did you think Paul LaDue looked in his debut? Stothers: He was busy. Our D were very busy as a group, trying to do too much. Need to simplify our game in our zone. Forwards need to support and help out. Be available and make the next play. ORI: Is that what you attribute these high-scoring games to? Certainly uncharacteristic at least this early in the season. Stothers: Get the puck stopped. End plays. Win battles. Missed assignments. Protect the house and then work out. Each and every one of us has to be more committed to doing things the right way before we expect to start going the other way. ORI: How much has the calming presence of Peter Budaj been missed, even if it’s not just making the first save, but everything other than that? 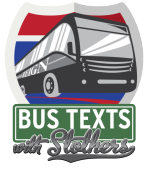 Stothers: Buds was the best goalie in the American Hockey League last season and his numbers reflect that. 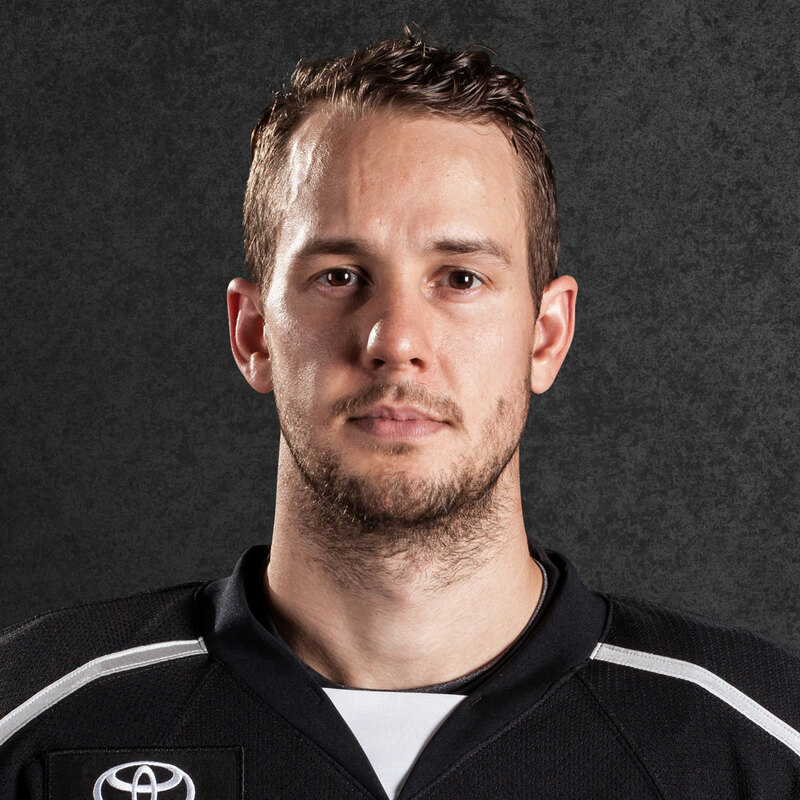 Now he is in the NHL, where we all hoped he would be, expect under different circumstances of course. He was a calming influence and no one was better prepared than Buds but he wasn’t born that way. He became that way thru playing and getting experience. Our young goalies are getting experience by playing, and battling, and growing with each new opportunity. It’s a process, and an adjustment for all these young guys. We are all happy and pulling for Buds and we are excited for the opportunity presented to these young goalies.